Friendswood Boys Water Polo placed 2nd in The Battle of the Brazos Tournament held at Lamar Consolodated ISD April 7-8. Girls placed 5th. 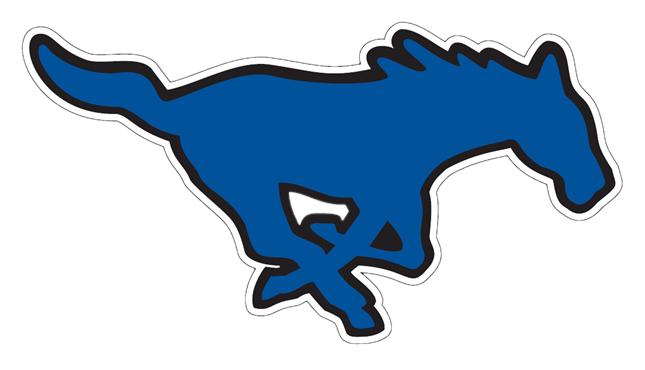 Boys Varsity Swimming, Girls Varsity Swimming · Apr 17 Friendswood Water Polo Defeats Dobie; Lady Mustangs 15-3, Mustangs 15-2. Friendswood Water Polo’s final district game was held April 4, 2017 against Dobie High School. Both the Mustangs and Lady Mustangs prevailed. 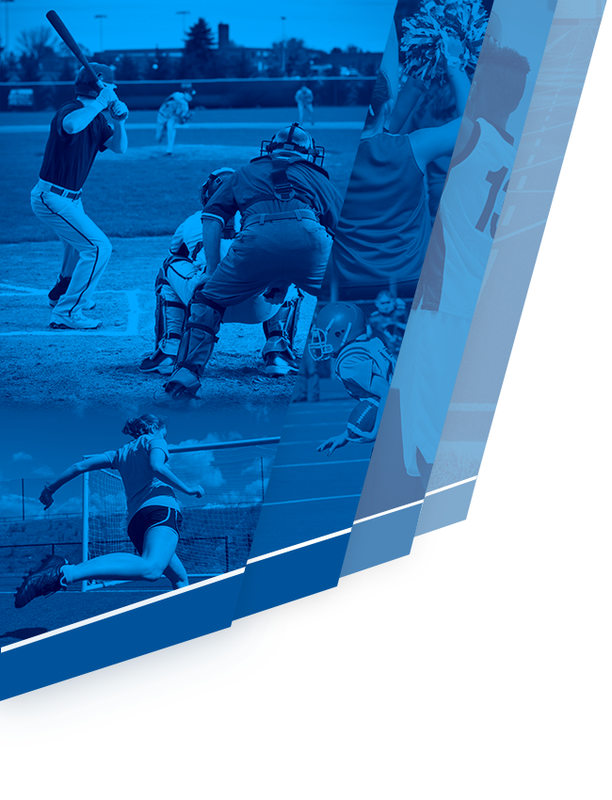 Both teams qualified for the region tournament to be held April 20-22 in Pearland. The teams would like to thank the Mighty Mustang Drum line who came to cheer the teams to victory! Friendswood boys water polo defeated the Clear Creek Wildcats in an exciting game Tuesday, March 28, 2017. The Friendswood boys also clinched the district title in the match when they prevailed over the Wildcats 6-5. 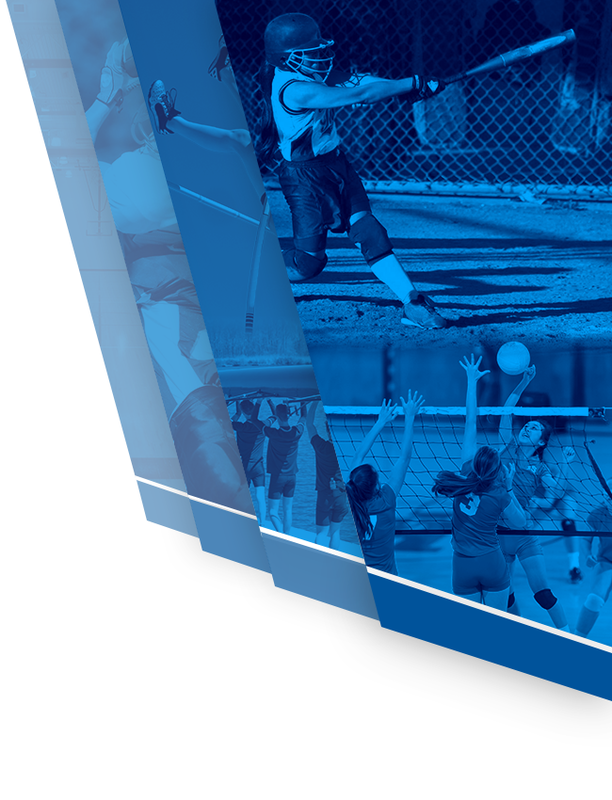 The Lady Mustangs played a close match but were defeated 5-7. 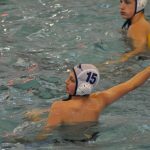 Both the Mustang and the Lady Mustang water polo teams defeated Ball High last night to secure spots in the region tournament to be held in April. The Mustangs are currently 3-0 in district play and the Lady Mustangs 2-1. 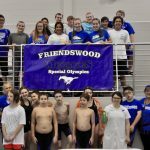 Boys Varsity Swimming, Girls Varsity Swimming · Mar 19 Friendswood Boys Water Polo 2-0 in district play, Girls 1-1. Friendswood Water Polo is off to a great start with the boys team defeating Texas City and Clear Falls in district games to hold a 2-0 season thus far. Girls defeated Texas City and lost to Clear Falls to be 1-1 in district play. Next game is this Tuesday 3/21 at Ball. Go MUSTANGS!! !